Though we are mostly online, many of our readers have requested an opportunity to read our articles in print form. In response, we have printed a limited edition compendium from our first year. 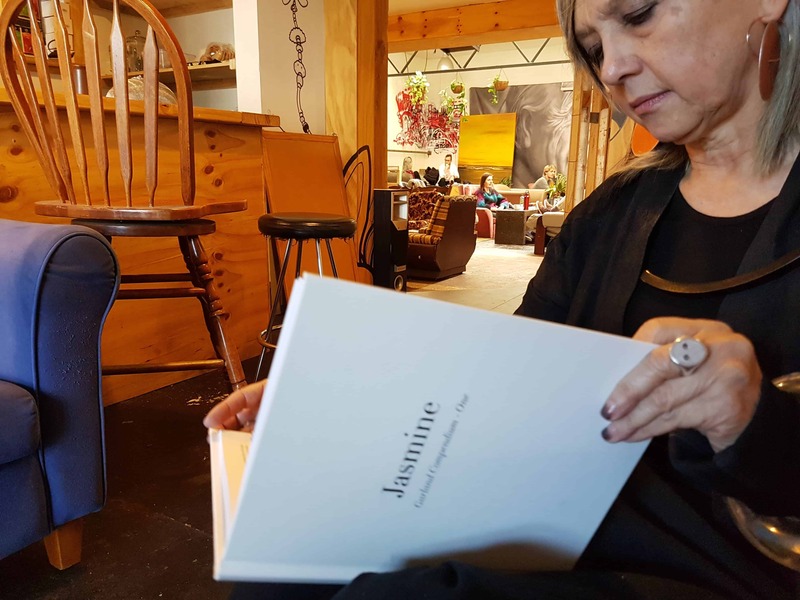 This compendium is being placed in a small number of cafes that share our sensibility, reflects a personal taste and have a shelf of books where Garland might rest. Please ask to read this when you visit the cafe, or if you prefer you can purchase a copy here. This list is slowly growing. Feel free to nominate your favourite cafe so we can invite them to be one of our reading posts. Now one of Indonesia’s leading specialty coffee and design brands Seniman believe there is a revolution in specialty coffee. If 3rd Wave coffee happened in coffee consuming countries then 4th Wave is ‘3rd Wave’ happening in coffee producing countries. 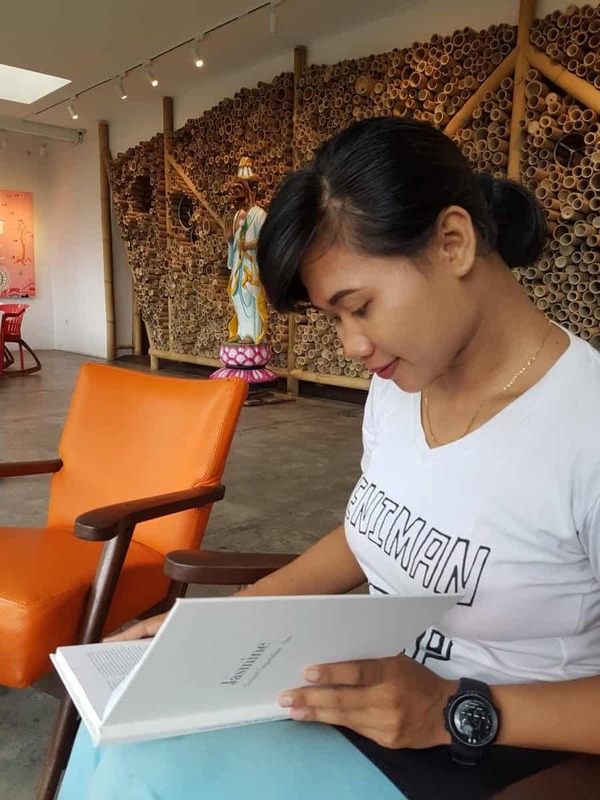 Seniman are a green bean processor, coffee exporter, roaster, designer, maker, explorer, and proudly based in Indonesia – Seniman is 4th Wave. Choukette is renowned for its fresh sweet and savoury pastries, cooked by Nans Wojtczak, originally from Poitiers in western France. 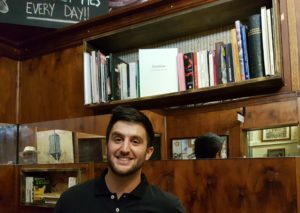 But it also has a very convivial atmosphere with friendly staff and a back room with some well-chosen books for reading and crayons for drawing. Akiyo and Takumi Watanabe were thrilled to become a reading-post for Garland. 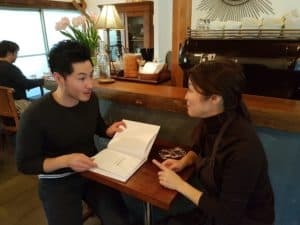 They had spent time studying the cafes of Melbourne, particularly Brunswick, before establishing their own business in Tokyo. The cafe is named after the nemunoki tree that greets visitors. This is sometimes known as a silk tree or shabkhosb in Persian. The leaves of the tree are open during the day, but close at night, as Akiyo and Takumi go upstairs to retire after work. Read their story here. This cafe is a favourite of Whanganui-a-Tara Wellington. Besides affordable good quality coffee, this Raglan Roast has a wonderful lounge area, perfect for reading one of our long-form essays in the annual compendium. 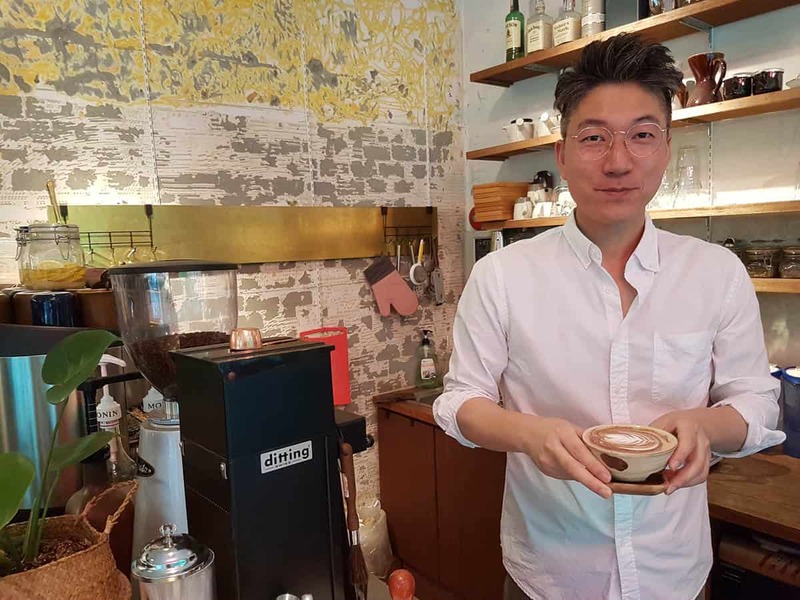 Cafe owner Bang Q Young with their signature Brown Cream Latte in a specially commissioned “coffee bowl”. 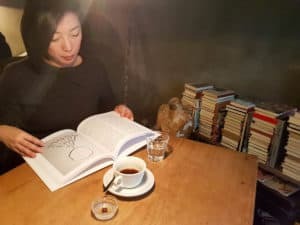 This cafe has been working with South Korean curator Yujin Moon to develop a special “coffee ceremony”. The owner Bang Q Young has personally worked on the fit-out of the cafe showing a typically Korean aesthetic for textured surfaces. This compound includes a library, event space, gallery, workshops and accommodation. The owner Jesus Luis Torres lends his careful attention to the Marigold edition.